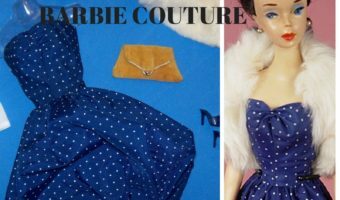 8+ Fabulous Vintage Barbie Doll Fashion Set Treasures! 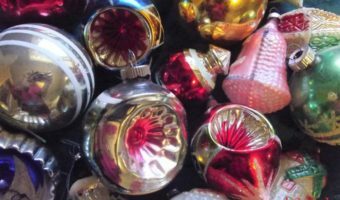 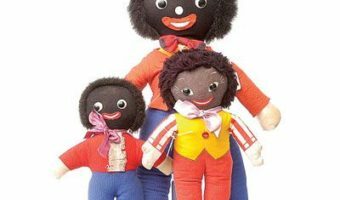 Shiny Brite Ornaments-Valuable Nostalgic Christmas Baubles! 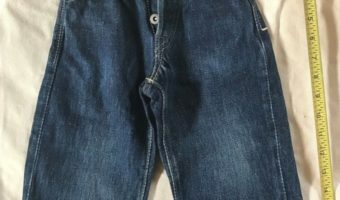 1940’s LEVI’S Denim Blue Jeans For Baby, Sells Online For Over $2,500! 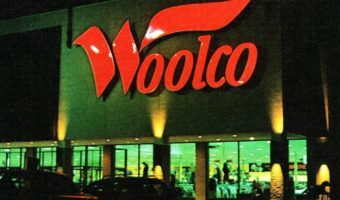 10 Vintage Low-Cost, Five-and-Dime Store Items, Worth Over $100 Today!